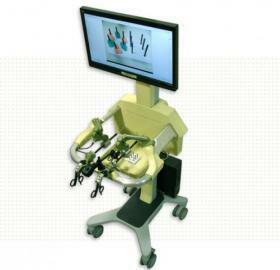 EDGE is the next generation of reality-based laparoscopic training. This ground-breaking training system will revolutionize surgical education. Using laparoscopic instruments integrated with six sensors, EDGE measures the time for each exercise, path, rotation, and force of the instruments. 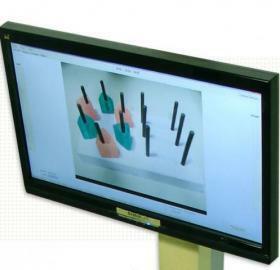 Results are based on actual haptics, providing quantifiable results to its users. Offers quantifiable results, allowing educators and learners to use metrics during training.